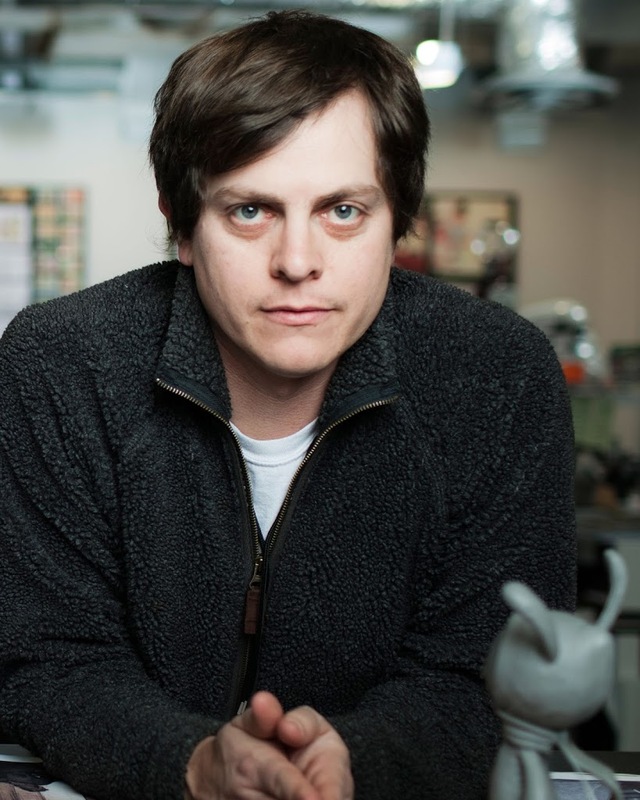 Brandon Oldenburg is an award-winning illustrator, designer, sculptor and film director. After co-founding Moonbot Studios in Shreveport, Louisiana, he won an Academy Award® for The Fantastic Flying Books of Mr. Morris Lessmore, an animated short film about the curative powers of story. He has also received an Emmy Award for his directorial work on The Scarecrow, a film and game experience for Chipotle Mexican Grill, which garnered nearly 14 million views on YouTube. His other recent film projects include an Annie Award nominated short based on Edgar Allan Poe’s poem, The Raven; a film collaboration with Dolby Laboratories featuring Mr. Morris Lessmore, Silent and a film adaptation of The Numberlys, a Webby Award winning app and bestselling picture book published by Moonbot Studios. Prior to launching Moonbot, Oldenburg co-founded Reel FX Creative Studios specializing in design and special effects for clients as Pixar, Disney, DreamWorks, and BlueSky Studios. While at Reel FX, Oldenburg oversaw a joint venture with William Joyce, collaborating on works for Martha Stewart and Disney. Additionally, Oldenburg and renowned designer Brad Oldham collaborated on a giant, nationally acclaimed sculptural series for a $1.4 million commission called “The Traveling Man.” His illustrations have graced the covers of prestigious authors’ books such as Elmore Leonard and Michael Chabon. In 2010, Oldenburg was honored with the Distinguished Alumni of the Year from Ringling College of Art and Design, where he received his BFA in Illustration in 1995 and serves on the Board of Trustees.